Ortele.com | Specialty Medical Care from anywhere. Specialty Medical Care from anywhere. Let ORTELE deliver specialty medical professionals, through a secure video platform, directly to you. WHY SHOULD YOU CHOOSE ORTELE? Our menu of customizable solutions allows facilities the ability to select services that align best with their work flow and clinic needs, while user friendly technology and remote access specialists enhance the delivery of care to in-home consumers. 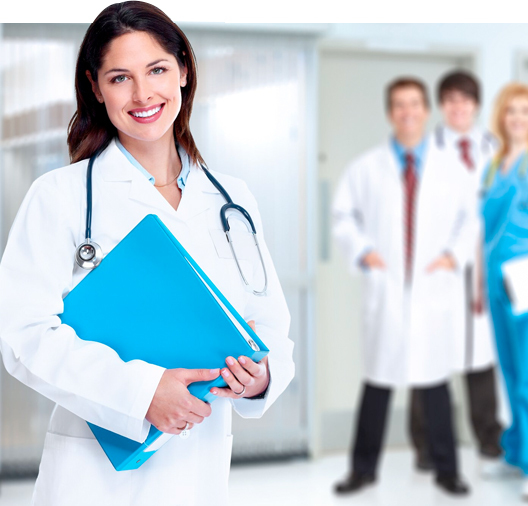 ORTELE is seeking highly trained providers in all medical specialities. Enjoy the flexibility of telemedicine including adaptable scheduling, new income opportunities, and the ability to provide remote connected clinical care from anywhere in the world.